Illy’s distinctive blend of fine Arabica coffees with a smooth, rich and full-bodied taste is created from the skilful blending of 100% sustainably-grown Arabica beans, meticulously selected from different growing regions around the world. 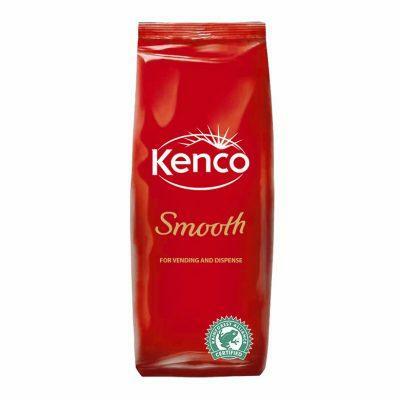 The result is an authentic Italian coffee that is flawlessly consistent, smooth, balanced, and never bitter  perfect for all coffee preparations. 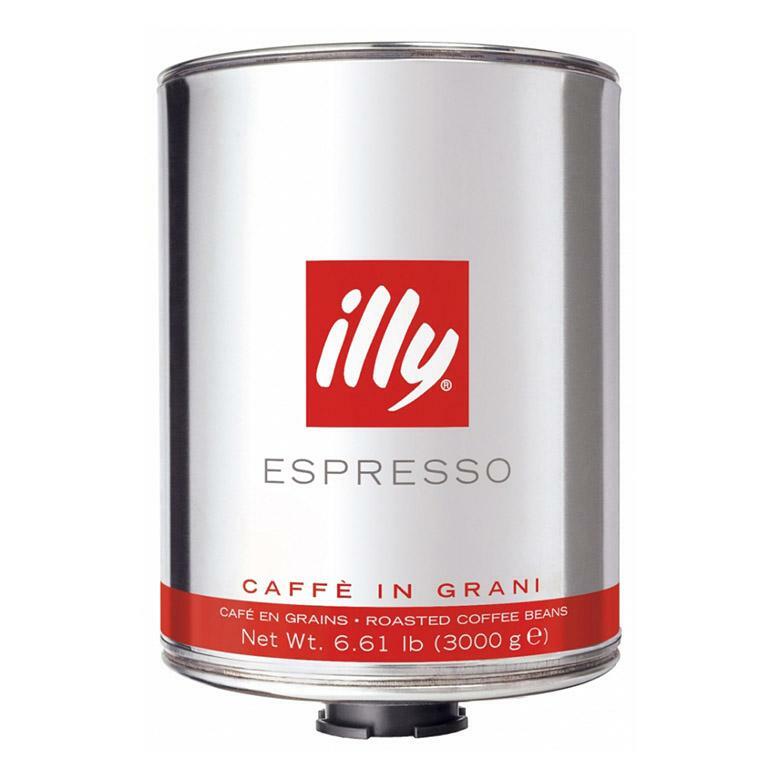 Using an exclusive process, Illy coffee is packed in an air-free, pressurized can that enhances and seals in the precious aromas and oils, so you enjoy the freshest taste. 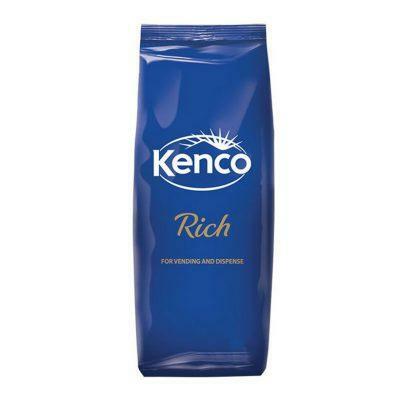 This 3kg tin is perfect for caterers and coffee shops.